The Calcutta High Court directed the West Bengal government to ensure that there was no slaughter of animals in any open public place. The court also directed the state authorities to take necessary steps to ensure that the provisions of West Bengal Animal Slaughter Control Act 1950 were implemented prior to observance of the festival of Id-Uz-Zoha next year. Passing the order on a modification application filed by the state in connection with a prior order of the court on a PIL, a division bench presided over by Chief Justice J Bhattacharya expressed surprise that the state did not have the machinery to implement the provisions of an act which was 68 years old. “One could have definitely expected that by this time the state would have its machinery in place to implement the provisions of the said act of 1950, which is a creature of the legislature itself,” the bench, also comprising Justice A Banerjee, said. The court, however, allowed the modification application moved by Advocate General Kishore Dutta to implement the provisions contained in the act before observance of ID-Uz-Zoha next year, instead of this year. The PIL had sought direction to the state government to publish notices giving widespread publicity of the act of 1950 and Supreme Court orders in this regard. The court, in its order on Tuesday, permitted the state government to issue a public notice in the manner it was done last year. The court directed that the state government must mention in its notice that slaughter of animals, including cows and buffalos, in any open public place was strictly prohibited. “It should also mention that sacrifice of a cow is no part of the festival of Id-Uz-Zoha and is not a religious requirement under Islam as held by the Supreme Court,” the division bench said. Seeking modification of the high court’s earlier order on issuing public notice in line with the 1950 act, the state government told the court that necessary infrastructure to strictly adhere to the provisions of the act was not available with the state administration. It also told the court that it did not have adequate number of veterinary doctors and slaughter houses in the state. The state government said it would take necessary steps to ensure compliance with the relevant law by the end of next calender year. The act stated that an animal must be over 14 years of age and unfit for work or breeding or the animal has become permanently incapacitated from work or breeding due to age, injury, deformity or any incurable disease. It also said no animal in respect of which a certificate has been issued by a vet shall be slaughtered in any place other than a place prescribed for the purpose. 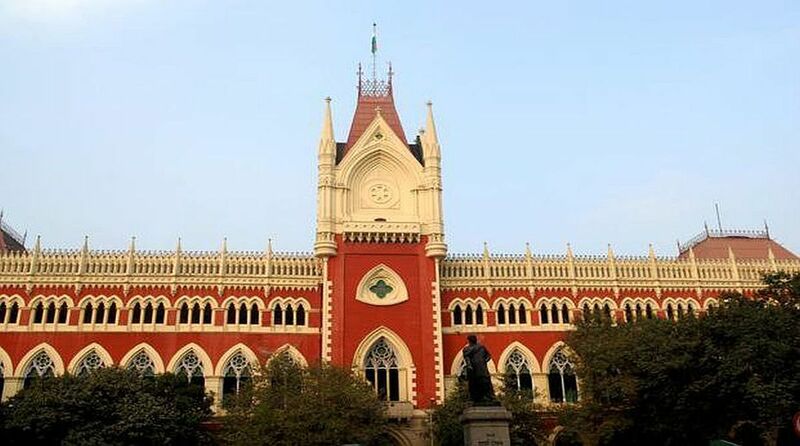 The bench had in its earlier order of August 16 directed the state to ensure implementation of the provisions of the West Bengal Animal Slaughter Control Act 1950. The court had also asked the state government to issue public notices making the members of the public aware of the restrictions placed on slaughter of animals, including cows and buffalos, by the said statute.